Concerns have been raised about the future of a GP surgery in Wrexham following a series of unannounced closures. Brymbo Surgery has been shut on a number of occasions since the start of the year. A notice placed on the main door on Wednesday advised patients to contact the main Forge Road Surgery in Southsea for appointments instead. 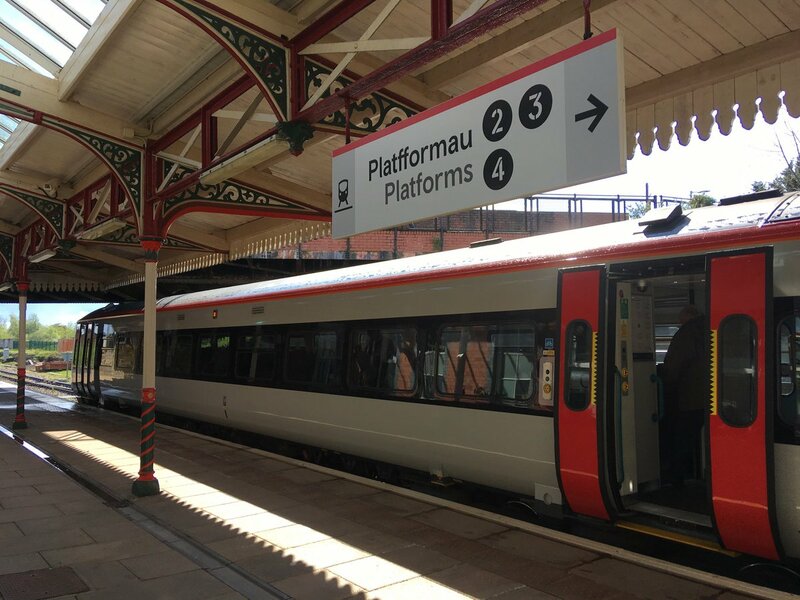 Cllr Paul Rogers (Ind), who represents Brymbo, said he had been approached by a number of residents who fear it could soon be closed permanently – a claim which the region’s health board has denied. He said: “The issue is that it would appear the health board is deliberately not opening the Brymbo branch surgery. They’ve hardly taken any appointments since Christmas. “When I go there there’s quite often a notice saying that due to unforeseen circumstances they’re not open and to call Forge Road if you’ve got any issues. “The reality is though that it’s not unforeseen because they’re not taking appointments for it. Whether it’s a shortage of GPs or GPs are refusing to work out of there I don’t know. The practice on Offa Street in the village is currently under the management of Betsi Cadwaladr University Health Board. Officials have denied there are any plans to shut the branch, but apologised for the recent closures. 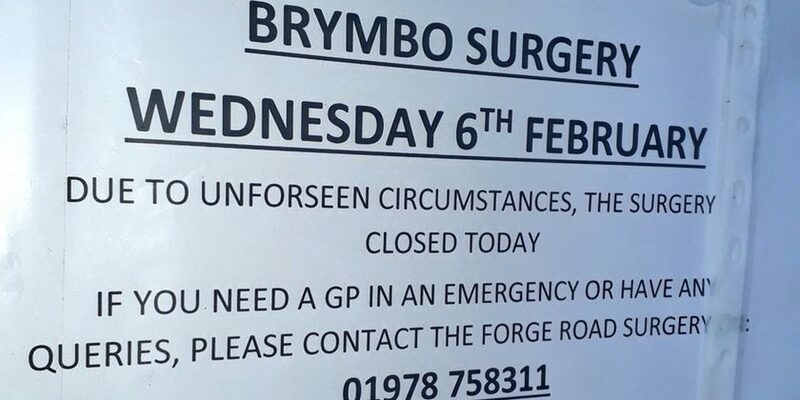 A health board spokesperson said: “We have no plans to close the Brymbo Surgery and we are currently in process of trying to find a new provider for the service. “Unfortunately, due to the recent bad weather and staff shortages the surgery has had to close at short notice on a number of occasions. By Liam Randall – BBC Local Democracy Reporter (more here on the LDR scheme). Read 1,158,158 times in last 30 days. Read 1,158,158 times in last 30 days, and 74,065,052 times since we started in 2011.